Home/Uncategorised/Murder mystery at The Lothersdale Hotel & Aspect bar! 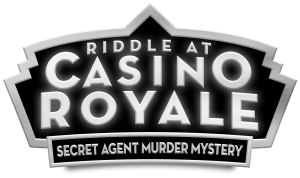 On Saturday 20 January 2018 acclaimed murder mystery group Afterdark will be bring the Riddle of Casino Royal to the Lothersdale. Murder, mystery, glamour, food and fizz. Join us for just £35 per person. Spaces are limited to book call 01524 416404.